Harvest Hosts: Winery & Farm Stays. 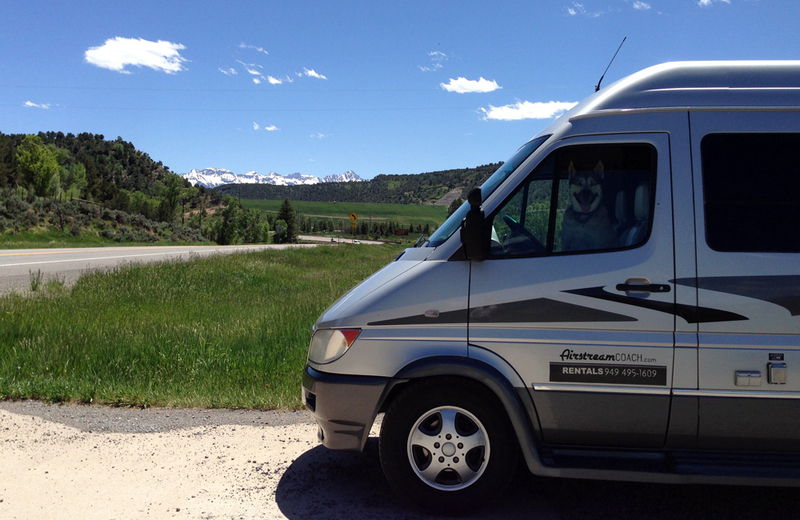 Are you consdering buying a Class B RV? We always recommend renting a motorhome to try before you buy. And one of our recommendations for your rental is Harvest Hosts, a network of wineries, farms and agri-tourism sites that invite self-contained RVs to visit and stay for free. Harvest Hosts is the perfect way to try out boondocking or dry camping in a low-stress way, and get a taste of how fun it can be. For a $44 annual membership fee, you’ll get access to a list of about 500 wineries, farms, museums, and more from across the country that have agreed to allow members to park for one night on their scenic grounds in exchange for a “thank you” purchase (e.g, a bottle of wine, a museum ticket, some fresh farm produce, etc.). Harvest Hosts is offering a special discount to our renters. Let us know if you are interested and we’ll make sure you receive our special discount . During your stay you will have opportunities to meet the host and learn about their lifestyle—be sure to arrive early enough to enjoy your visit and make new friends. Quite a few Harvest Hosts locations are within an easy driving distance of our Southern California location. Featured locations include California’s wine country, Napa and Sonoma Valleys as well as the Santa Barbara and Coastal zones. We invite you to rent and Airstream Coach and get the most of your experience with Harvest Hosts, whether you end up at winery, a beautiful farm or a historic museum!